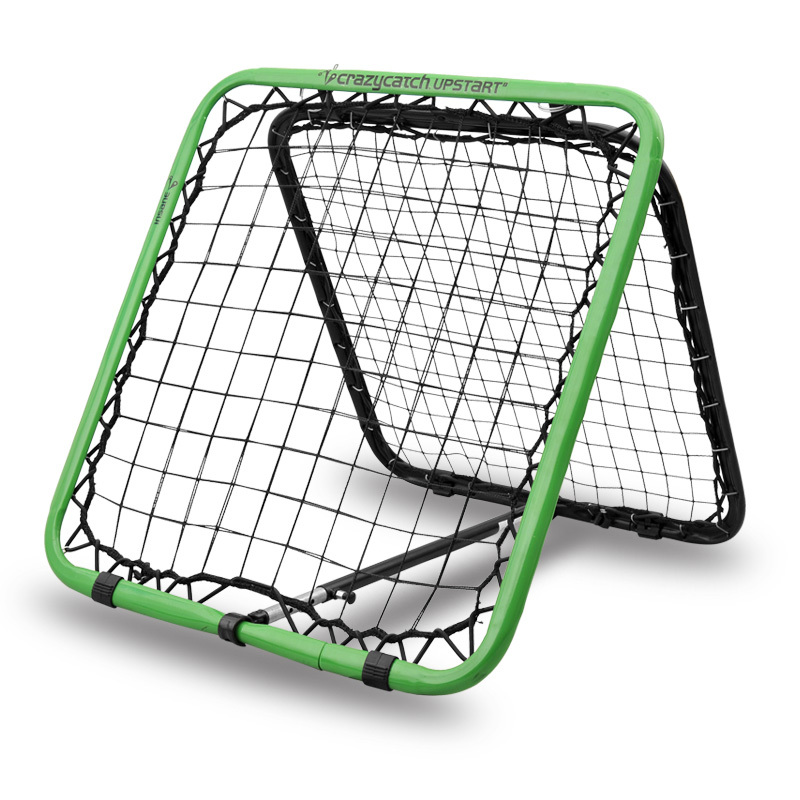 This pack contains everything your primary school needs to add Crazy Catch to your PE program. 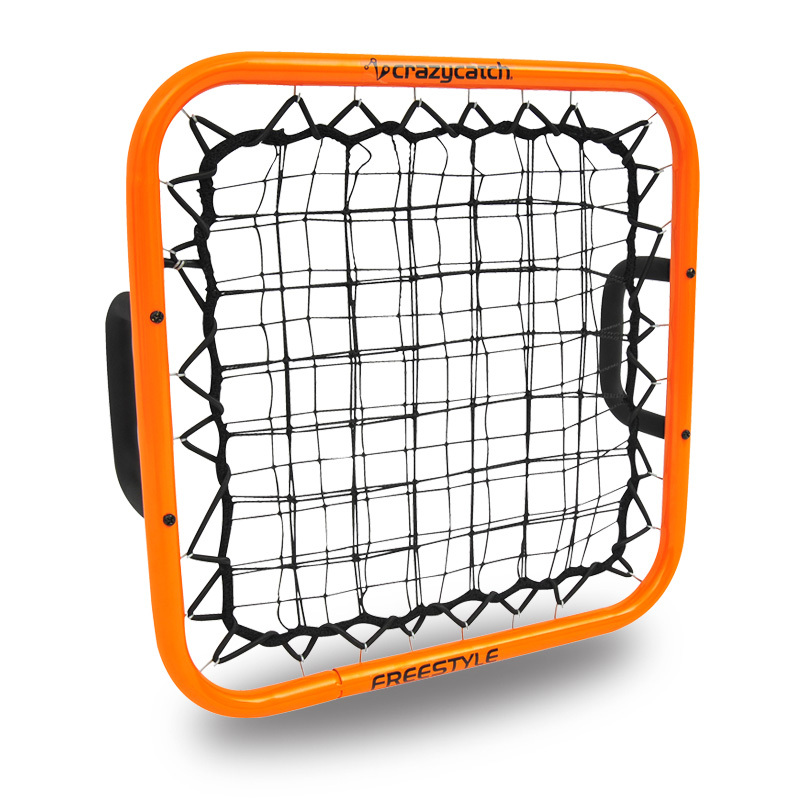 Teach your pupils fundamental throwing and catching skills in a fun and engaging way. 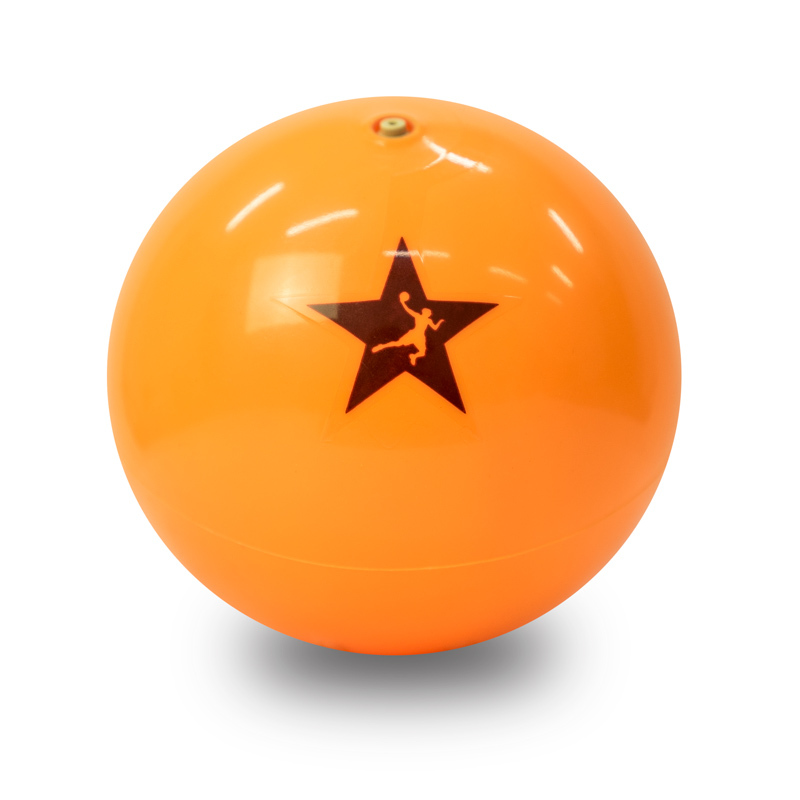 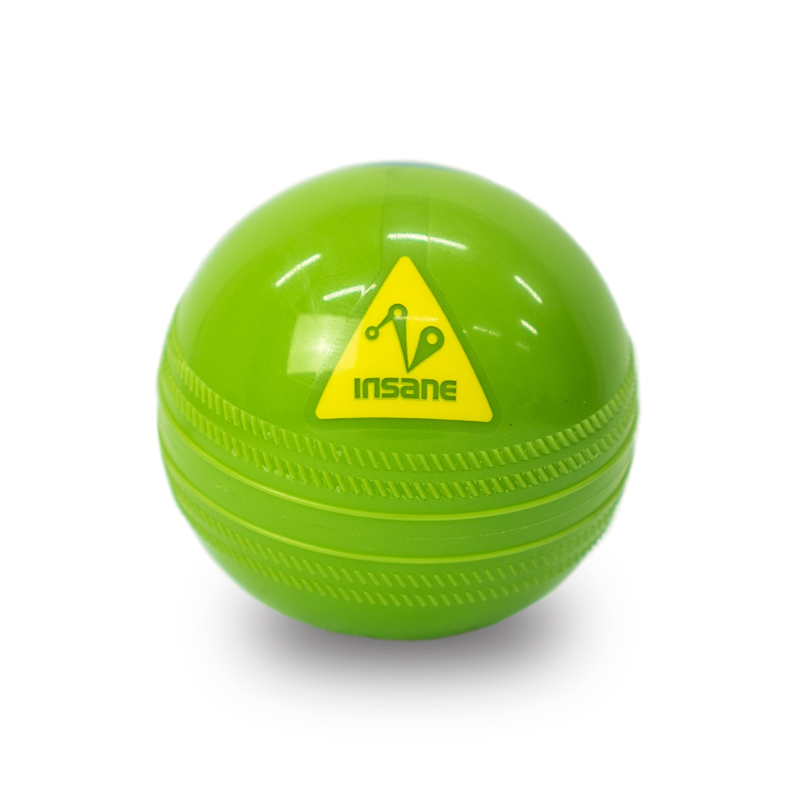 Crazy Catch Vision Balls will help you develop these skills and give a visual focus whereas Crazy Catch will challenge and test pupils with its SANE and INSANE rebounds which are great for progressions. 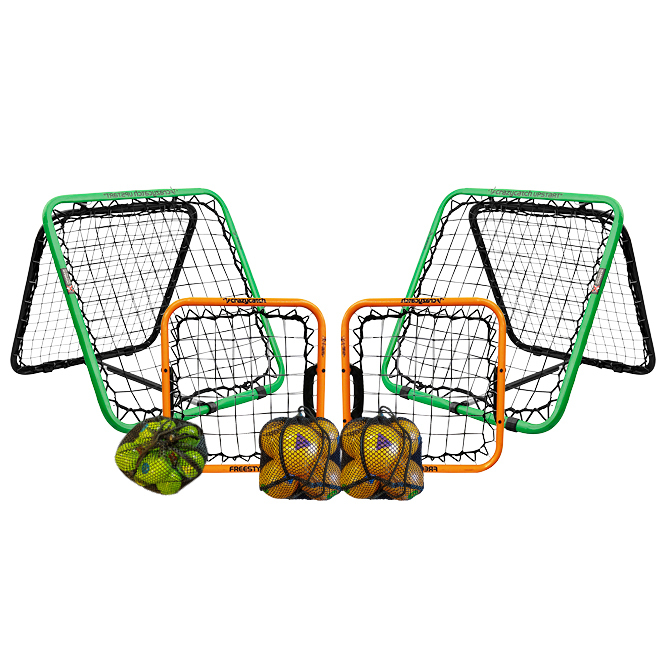 Perfect to use with small groups or your whole class and great for using for more informal free play at break times.